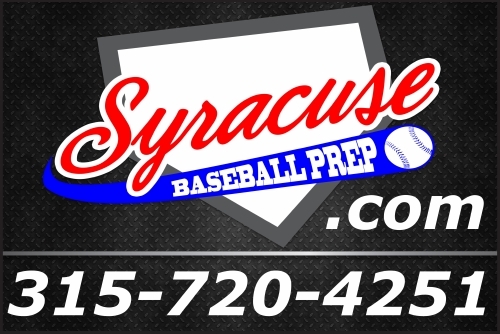 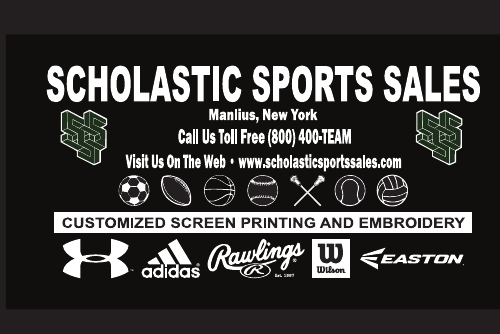 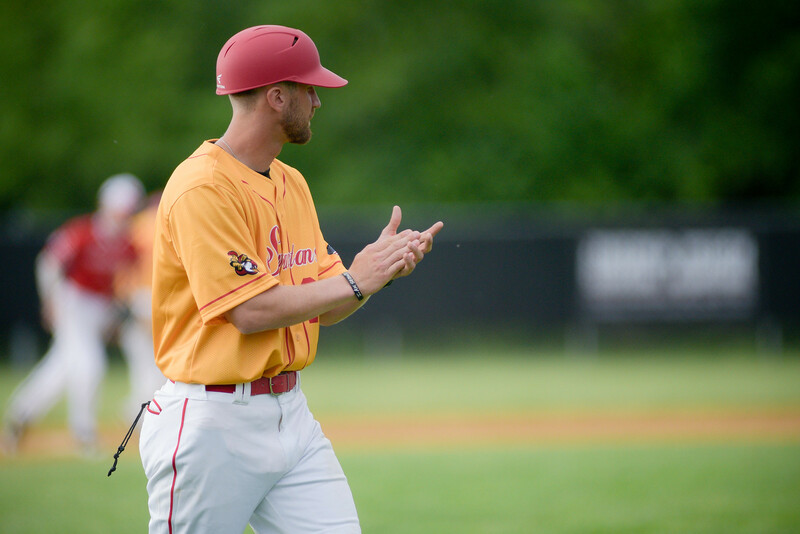 Matt Michalski, former Spartans assistant coach, has signed on as the head coach for the NYCBL Spartans in 2019. 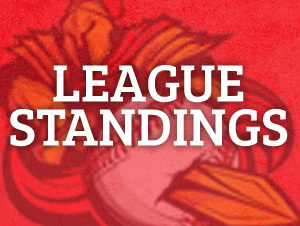 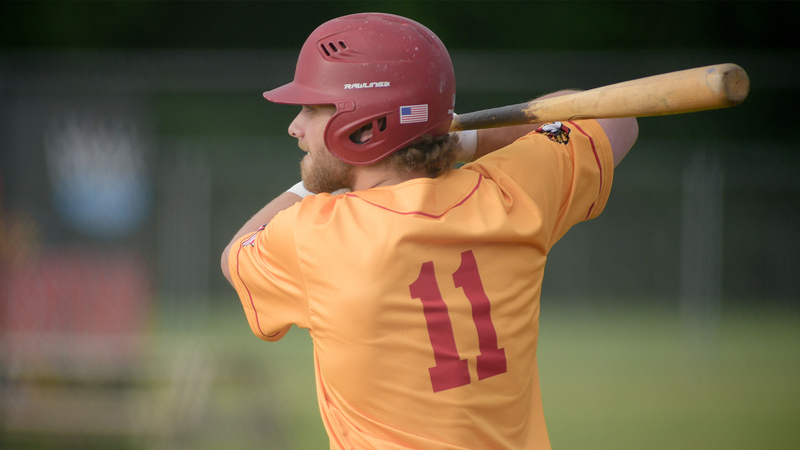 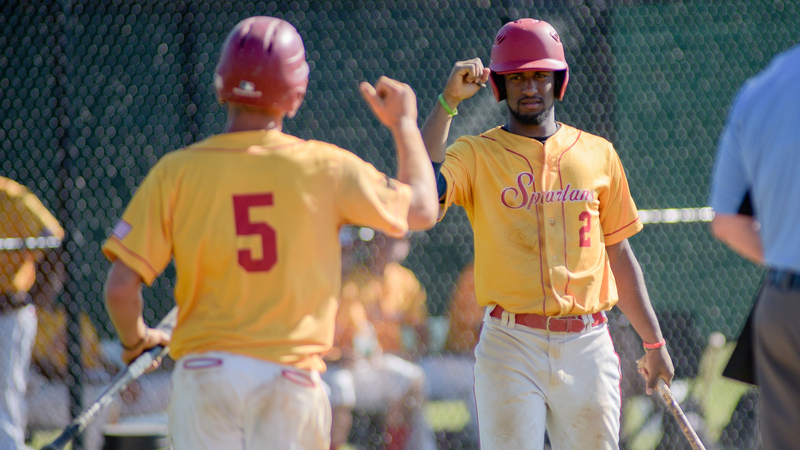 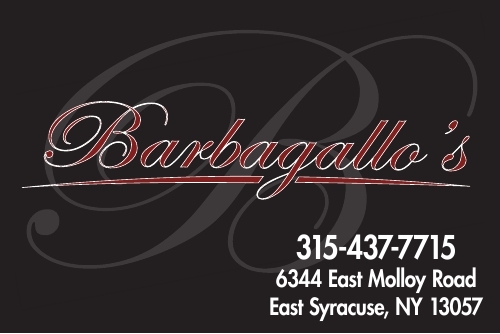 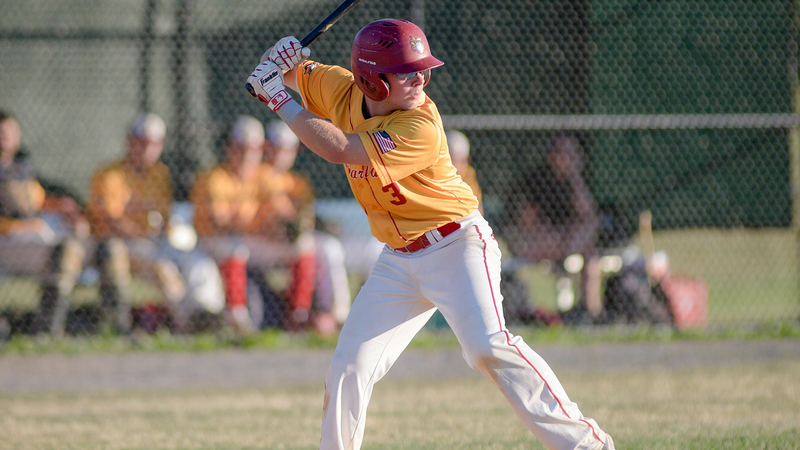 Spartans eliminated from NYCBL playoff qualification with loss on final day of regular season. 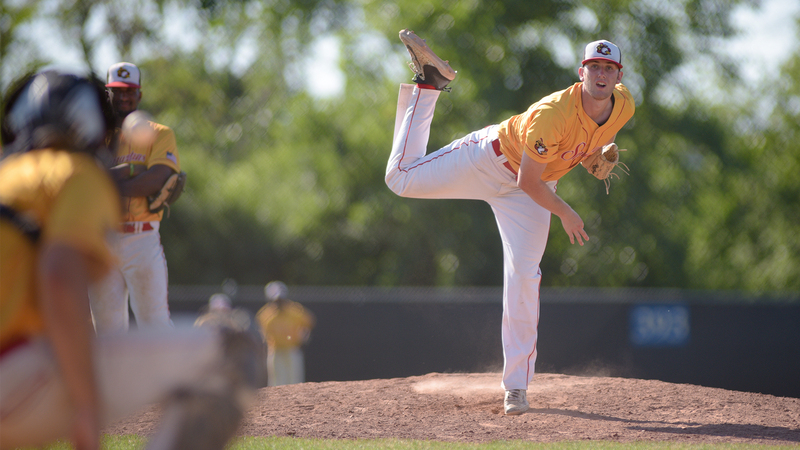 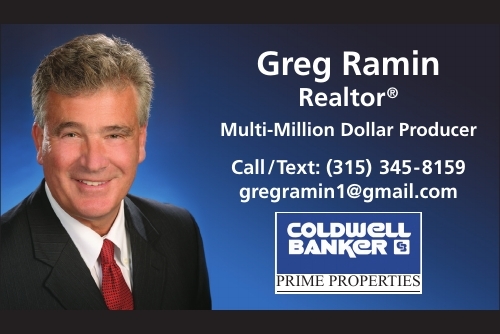 Devine goes six strong innings in big victory at Rome.